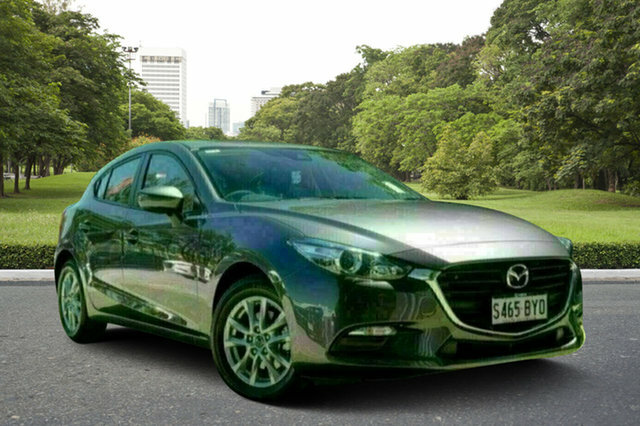 Looking for a New Mazda Without the price tag? 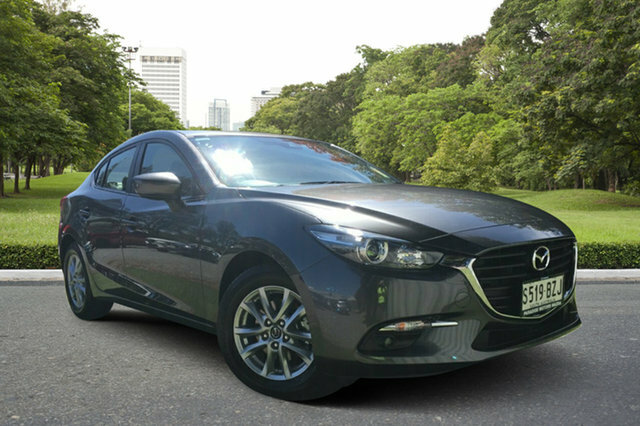 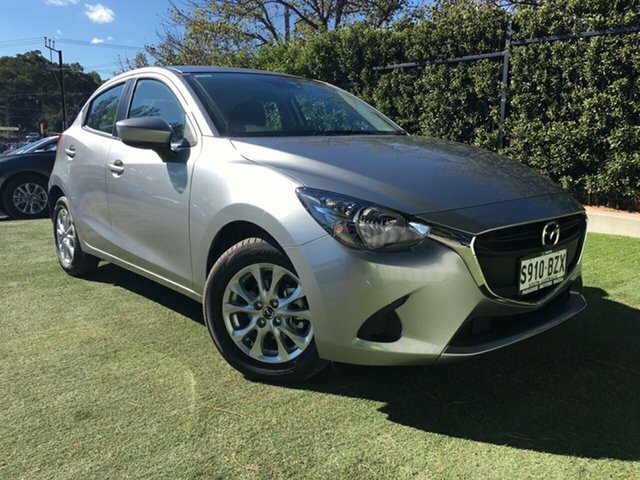 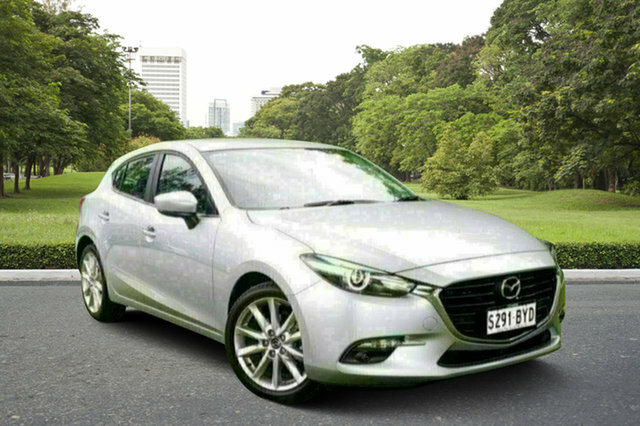 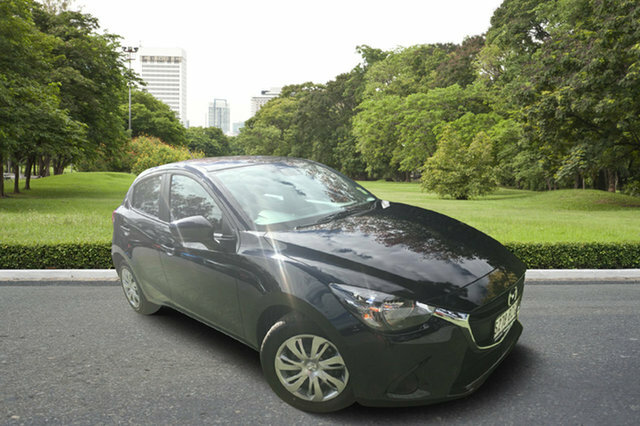 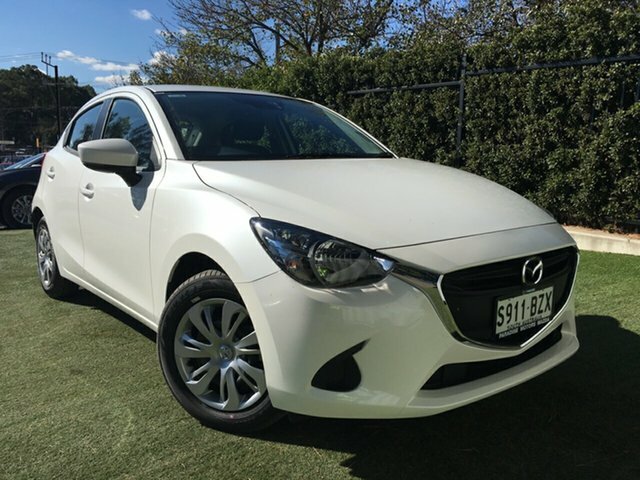 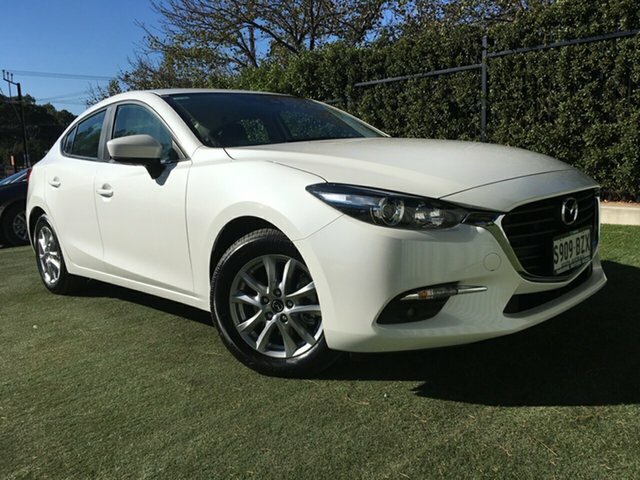 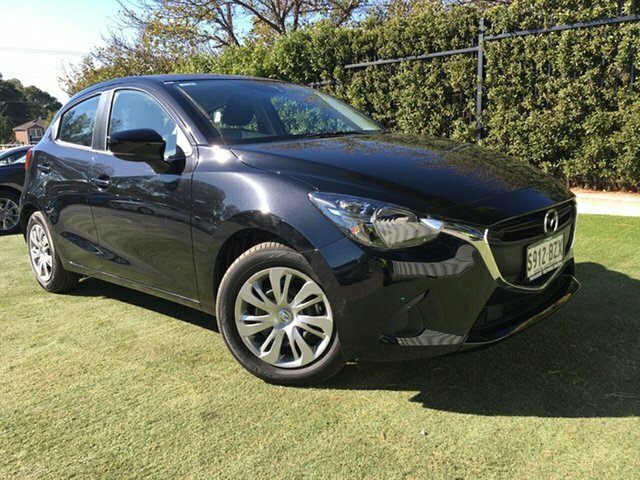 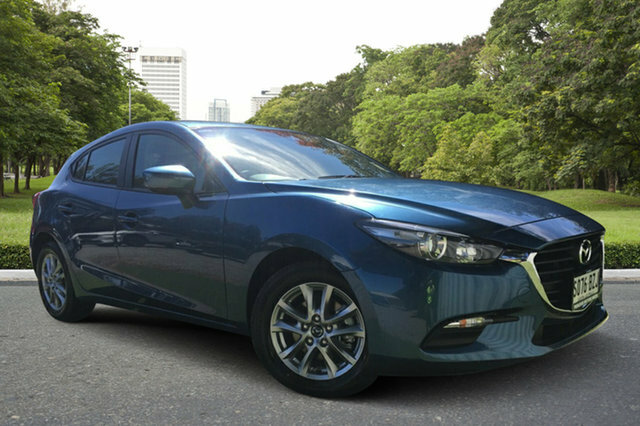 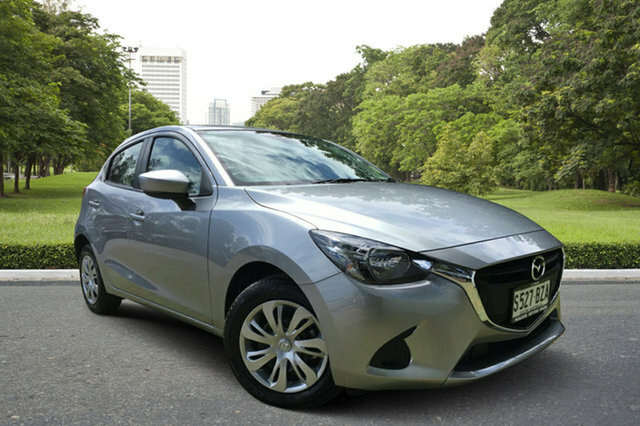 Our range of demo Mazda vehicles are the perfect substitute for a New Mazda. 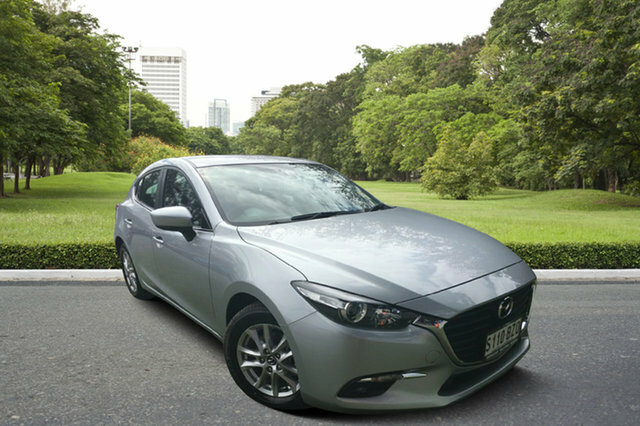 Well priced and almost new, our demo Mazda vehicles might be exactly what you’re looking for. 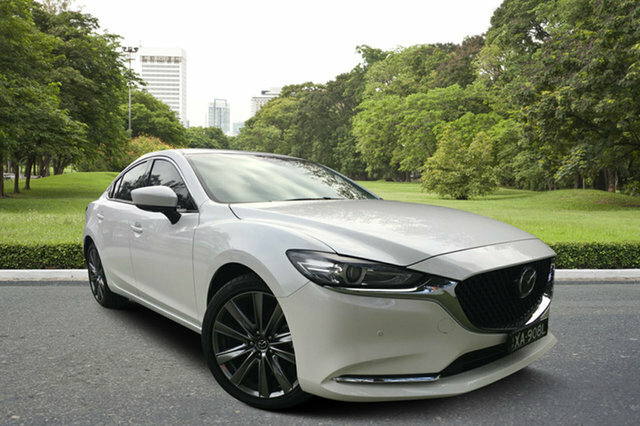 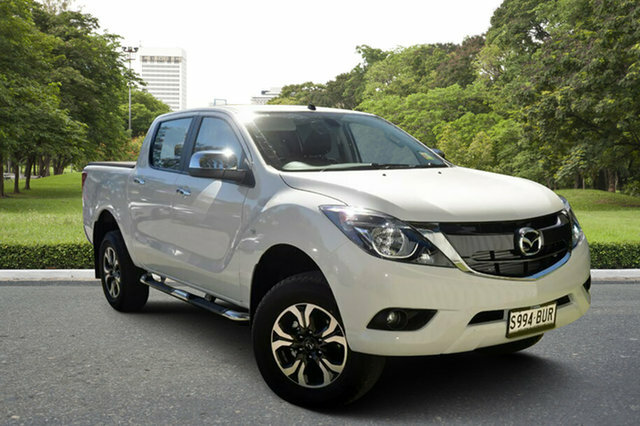 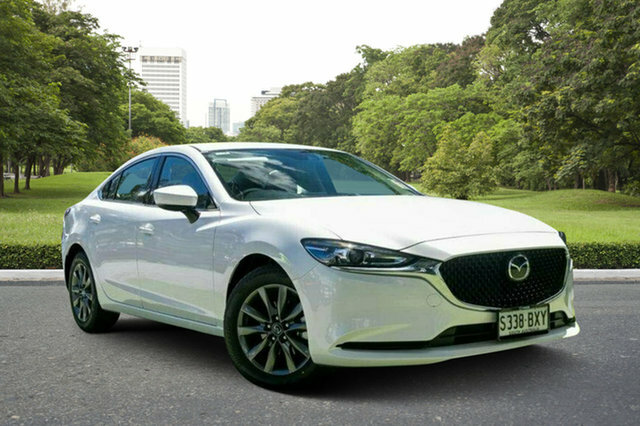 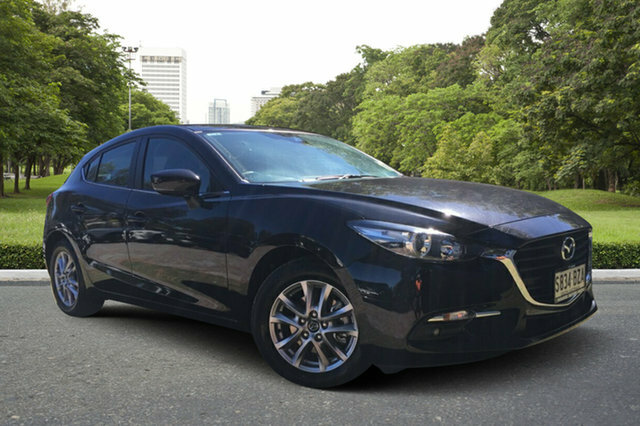 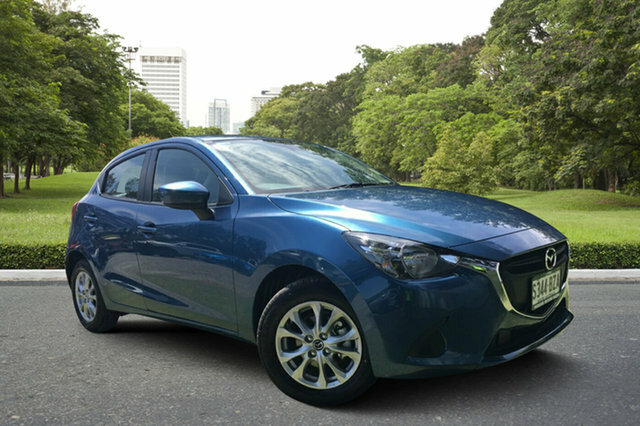 The team at Paradise Motors are proud to offer the Paradise community with our selection of quality demo Mazda vehicles, and we are eager to help you into your perfect car. 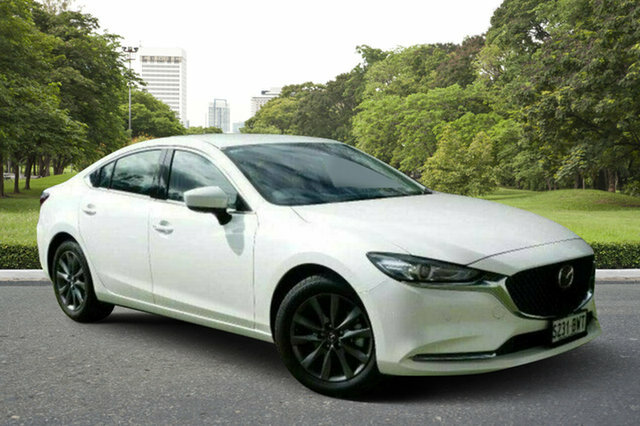 If you are shopping for a Mazda, our team are full advice to support you in your hunt for the perfect car to suit individual needs and budgets. 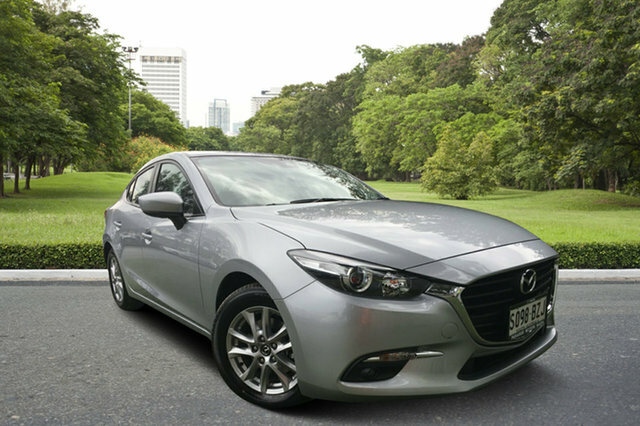 Take the time to browse through our demo Mazda vehicles above. If you want to talk with someone at our Paradise Mazda dealership, Contact us today.